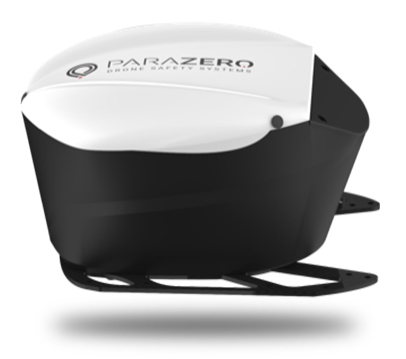 ParaZero offers a smart and effective solution to address the industry’s safety challenges by designing the best-in-class autonomous drone safety system to keep bystanders on ground below safe and protect the drone and payload from crashing. The system identify loss of control and autonomously triggers a series of safety measures including the parachute deployment. Automatic triggering of safety measures during emergencies or freefall. 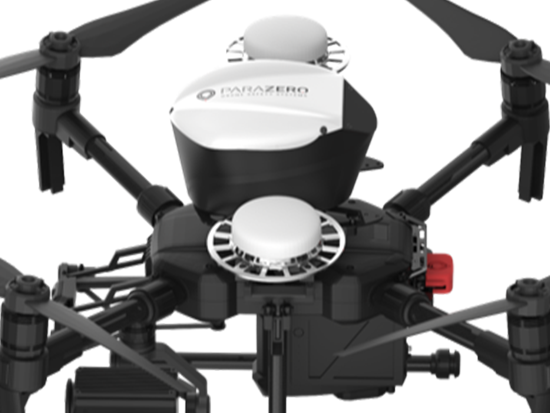 Can I now fly over people if my drone is equipped with the SafeAir system? 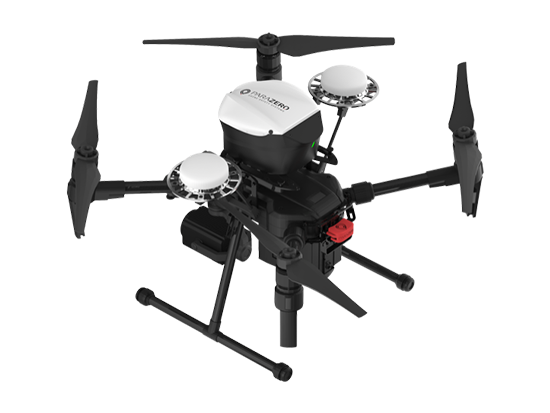 SmartAir system is using a Flight Termination System (FTS), that cuts the power to the drone’s rotors. You can mount it yourself. The product comes with detailed instructions on how to do it in an easy installation process and also an online video. 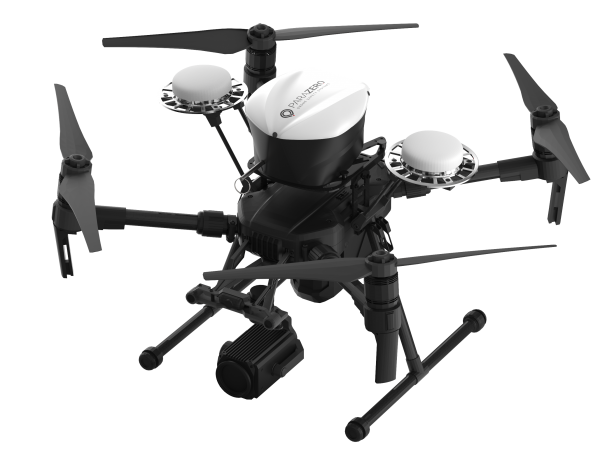 The attachment is physical to the drone itself and electrical using a supplied cord.